With a global network of over 80,000 sales associates you can bet our network has an amazing wealth of knowledge regarding First Time Home Buyers. Here are just a few tips from members of our “Gen Blue” network. 1. Get Pre-approved (NOT PRE-QUALIFIED) BEFORE you start looking for houses. It makes absolutely no sense to start looking at houses until you actually know what you can afford. It will save you and your sales professional a lot of time. 2. Always get a home inspection, its well worth the investment. 3. Never buy more house then your lifestyle can afford. Too many buyers get in over their heads because they buy as much house as they can afford, and forget to calculate other living expenses such as utilities, vacation, hobbies, etc. 1. Meet with a full time Realtor who can help you clearly identify and then separate your wants and needs. These will include exploring where you are now and where you want to be once you have closed on your new house. A good agent will explore “why” you are seeking the specific features instead of just asking “what” you want to see. 2. Understand clearly what you are going to get for the money/price range you are looking in. Buyers moving from Omaha, Nebraska will be shocked at what $200,000 would get them in Chicago or San Francisco while buyers moving from Boston or LA to the Midwest would most likely be able to change their entire lifestyle (commute time, hobbies, schools, etc.). 3. Have an agent clearly explain the timelines involved with the process. Depending on how “selective” (i.e. “picky”) a buyer is, it could take a while to find the right home – especially with diminished inventories in most markets across the country. 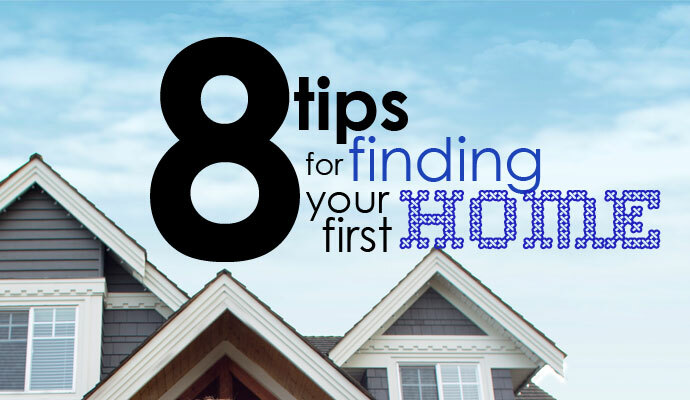 Finding the right house is just the start of the process and depending on the type of financing it could take anywhere from 30-60+ days to get to a successful closing. Focus on if the space(home) and location works before getting wrapped up in anything else. If those 2 things aren’t right for you then you should move and not waste energy on it. 1. Interview multiple agents – take the time to interview a few agents. Don’t base your decision strictly on friendship, family or length of time in the business. Those aren’t always the most qualified person to help you. This is the biggest financial decision you will make. Sometimes in your entire life. Would you hand over your savings account to your brother to invest your money, just because he’s your brother? Or would you hand that over to the BEST QUALIFIED person? Find out who will be helping you with this process. DO they meet YOUR qualifications to best suit your needs? 2. Buy Smart – Don’t buy a $400,000 house just because your lender says you can afford it. If there is a 200-300 house that suits your needs, buy that and save the mortgage payment for something else. Remember, statistics show homeowners move every 5-7 years. Why not use that information to your benefit? Buy what you need, not necessarily what you can so you can buy what you WANT later. When writing an offer in this competitive market, buyers should 1. Have a strong deposit (Stronger the deposit, stronger the offer) 2. Offer what you’re willing to pay for the house and indicate that you are FIRM. Low offers hoping for a counter offer lose homes for buyers to multiple offers from others. 3. Be prepared to look at new listings upon a moments notice, the good ones go fast. From John Riche, REALTOR®, Coldwell Banker Pro Co, St. John’s, NL, Canada. Have more questions about buying a home? Visit coldwellbanker.com and contact an office near you. Lindsay is the the Director of Media Engagement for Coldwell Banker Real Estate and manages the brand’s media and social media department. She is also a licensed real estate professional. In 2017 & 2018, she was named a top 20 social influencer in the real estate industry in the annual Swanepoel 200 power rankings. Lindsay lives in Livingston, NJ with her college sweetheart and now husband Joe and rwelcomed another Joe into her life as she became a mom in June 2016. 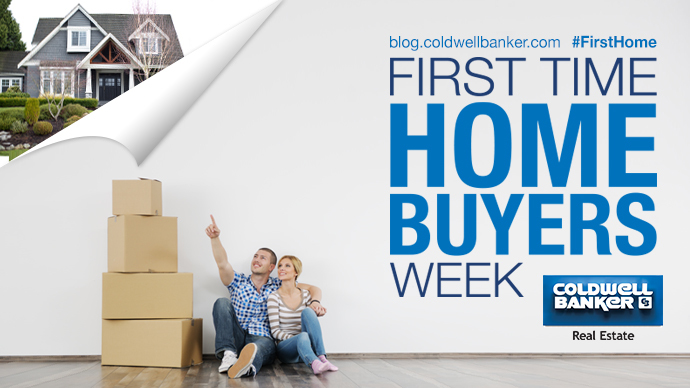 Tips and advice for first time home buyers.